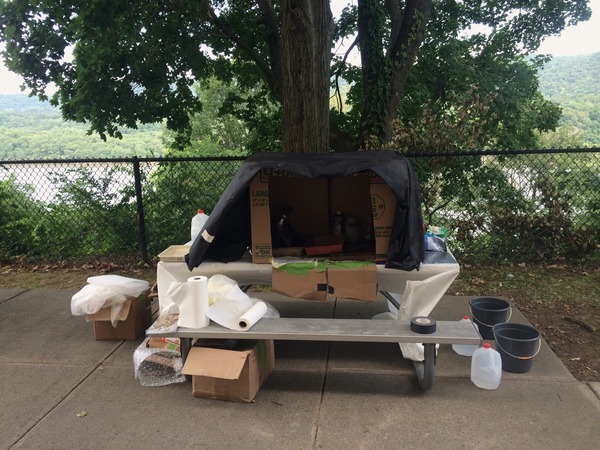 Keliy Anderson-Staley’s Summer Darkroom Updates! My summer began with a couple weeks as an artist-in-residence at the Hampshire College Creative Media Institute, where I taught a workshop and made some new work. 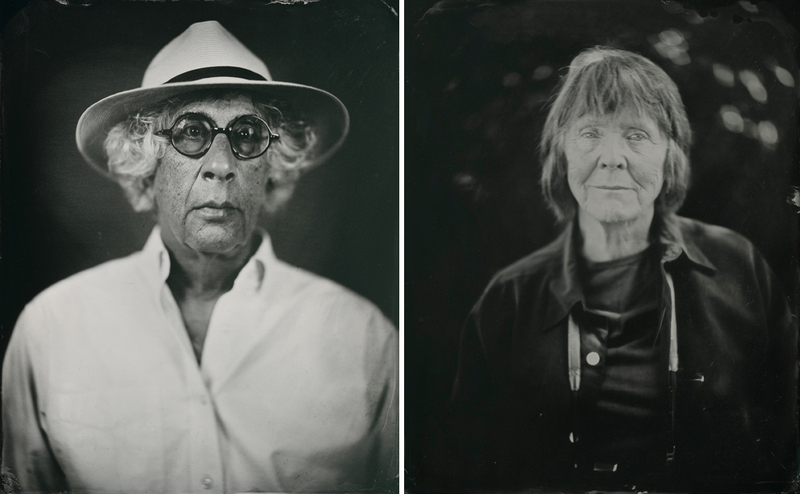 The personal highlight for me was having the opportunity to photograph Michael Lesy and Elaine Mayes. After the Creative Media Institute, I set up a darkroom in a trailer on my mother’s property in Maine to make portraits and to do some photogram experiments. I then spent an intense weekend of shooting at West Point, where I was researching family history and making a series of new portraits as part of Found Unfound. I took additional trips to New Orleans and Chicago for openings and went several thousand miles in the car with all my equipment and the kids! To see more work by Keliy Anderson-Staley visit our website. < Previous “Every Breath We Drew” is available from Daylight Books! Next > Relax, It’s Labor Day Weekend!